Bonfire of the Vanities: Salve Regina! 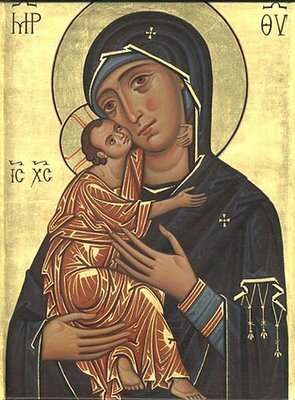 Hail, Theotokos! Sancta Maria, Mater Dei, Ora pro nobis!